Our primary objective is to provide courses, classes, workshops and events that are liberating for the mind, rejuvenating for the body and unlimited in their capacity for expansion of the spirit. The Crystal Light Series is designed for enthusiasts, healers and feelers of all types. Whether you are new to the world of energy healing or you are seeking to enhance and expand your current portfolio of healing arts; all classes are enriched with information, offering an abundance of hands-on, practical application. Classes may be attended by anyone wishing to gain some knowledge of energy healing for personal or professional use, or as an introduction to the Crystal Light Series in order to decide if the full course program is suitable for you. Please Note: There are 6 modules in the Crystal Light Series. The first two are listed here. Dates will be announced for the remaining modules in 2014. Click here for details on the content of modules 3-6. 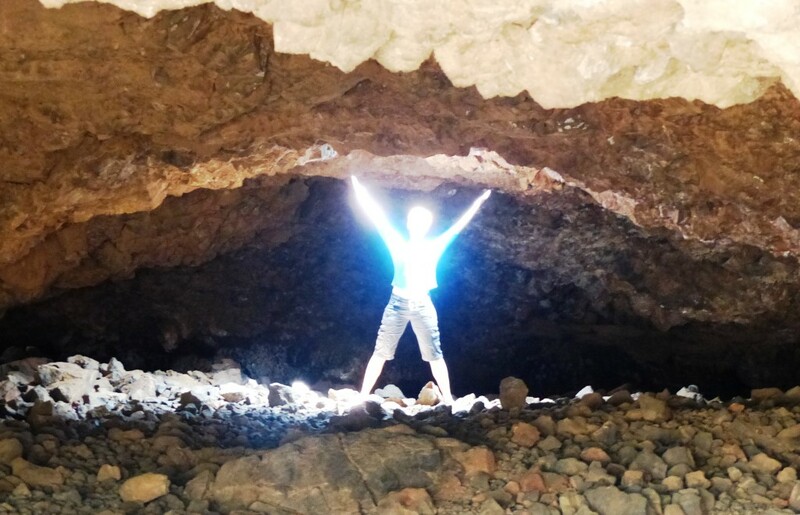 This course is an introduction to the incredible vibrational energies of the crystal and mineral kingdom, as well as the human system of energy. 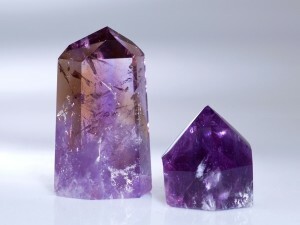 Discover, re-awaken and develop your unique healing gifts and talents with assistance from crystals; the earth’s tools of transformation and self-discovery. This course is a deep journey into the fascinating and complex subtle energy system. 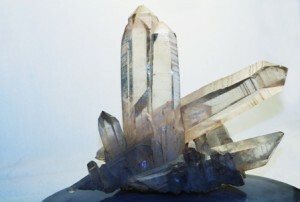 You will be introduced to crystal healing techniques which can assist in bringing all physical, emotional, mental and spiritual aspects into alignment. This provides the clarity and focus for one to align with their life path. Any of the course modules may be taken in the location that suits your personal schedule. Each module is a 2 day class at a fee of $280. Early Bird Savings: Tuition is reduced by $50 if you register and pay in full for any module one full month from the start date. Instructor ~ Judi Bechard: The classes were created and are taught by crystal healer, certified energy practitioner and teacher Judi Bechard. Judi is in her second decade of providing healing services for clients and students across the globe. She is also available for private consultations with you. You can learn more about Judi on the web site. Crystal Kits and other lovely items will be available for purchase. – If you have other special dietary needs you will needs not met by the lunch provided, be sure to bring your lunch with you.